The Governor of Kwara state, Abdulfatah Ahmed, amazed his states men after he left his heavily guarded and exotic car convoy for a bicycle. 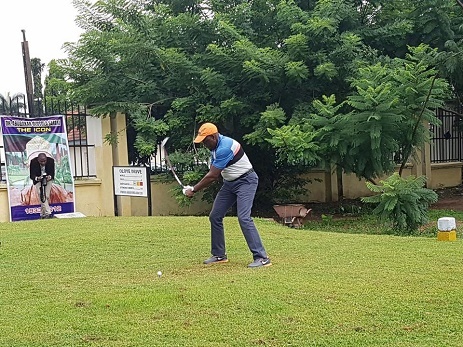 He rode the bicycle to the Ilorin Golf Club to play an Independence Day commemorative match and witness the inauguration of Oloye Drive, in memory of late Dr. Abubakar Olusola Saraki. RELATED: This Day In History: Some Facts That Will Wow You.